Anyone still a big Digg fan? 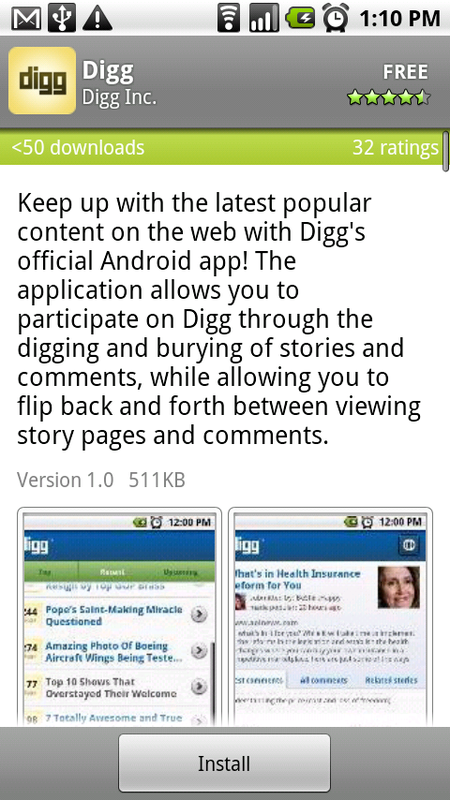 If so, you are in luck as Digg just launched their official Android app to the market. 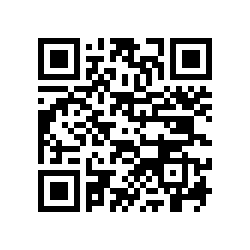 While the app is about as simple as it gets, it appears to work flawlessly. However, there is no search function, no categories, and you have to login in at the actual Digg site before you can start digging. Maybe in the next release?